This networked printer offers premium performance at an affordable price. 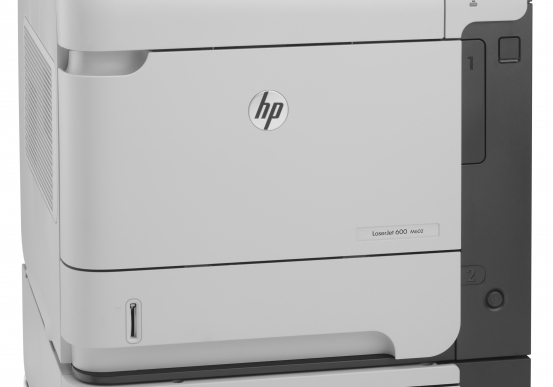 Your workgroups will thank you for providing hassle-free printing from Hewlett-Packard’s LaserJet P4014N. When printers work fast, workflow processes speed up. This laser printer offers incredible print speeds up to 45 pages per minute (ppm). 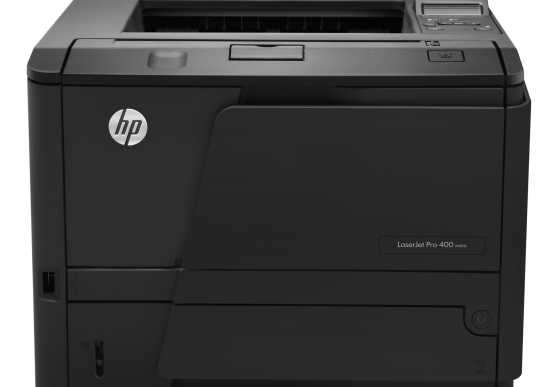 HP Instant-on Technology completes an ordinary office print job in half the time. Those documents still come out crisp and clear. HP’s best-in-class toner and ink cartridges provide reliably stunning results, from the first page to the last. HP designs its devices, printer supplies and software with one goal in mind: to make it as easy as possible to improve workflow. As such, HP provides “Show-Me-How” menus that help users navigate printing tasks. The result? The printer spends less time offline while users wait for the IT department to fix the problem. 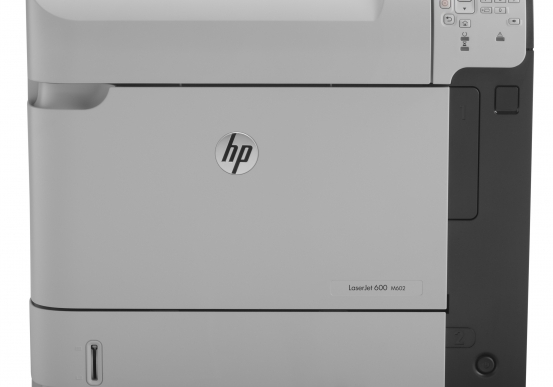 Minimizing human intervention with printing devices is a shared goal of Hewlett-Packard and Pacific Office Automation. This laser printer offers a number of time-saving features like high-capacity paper trays up to 3600 pages and an expandable memory. We both want our customers to accomplish more with their printers. This machine enables third-party solutions via external and internal Host USB 2.0-like ports. 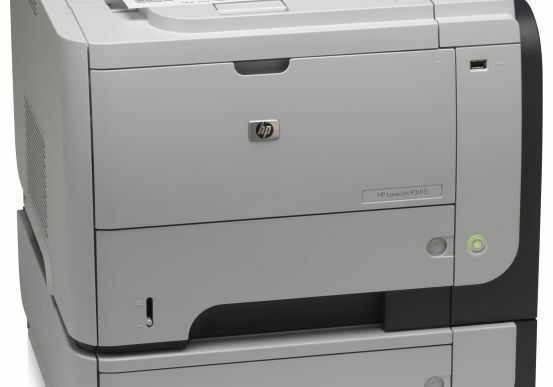 Businesses need to pay attention to waste management with high-performance printers. This HP printer makes it easy to go green, with energy-saving and paper-saving features, not to mention free toner recycling. Stay ahead of office demands with expandable features that evolve with your business. Increase paper capacity or expand memory and storage—your options are always open. Take advantage of third-party solutions to do even more with your laser printer. This laser printer is so easy to use and maintain there's really no need for IT help. Navigate print tasks with "Show-Me-How" menus and maintain devices with HP Easy Printer Care Software. Even replacing the print cartridge is hassle-free. Use a laser printer designed to help minimize impact on the environment. Save energy with Instant-on Technology, easily recycle print cartridges with HP Planet Partners and conserve paper with optional two-sided printing.